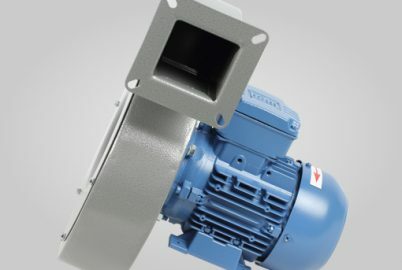 We design and manufacture industrial fans to suit various industrial sectors. Among our many products, we manufacture centrifugal fans to suit industries with polluted air, often very dusty, or laden with corrosive vapour and toxic smoke. 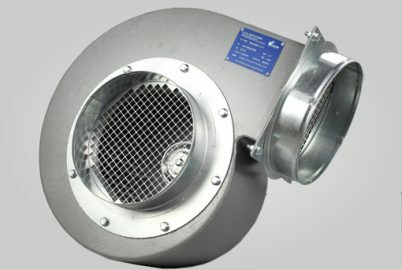 Our fans are also suited to explosive atmospheres referred to as ATEX. Our centrifugal fans, manufactured for industrial environments are specifically designed to extract and blow air in polluted atmospheres. At AEIB, we offer different models to match your individual needs: the stainless-steel version, mobile or with pneumatic control. Make your pick! We also manufacture smaller centrifugal fans suited for standard industrial environments. 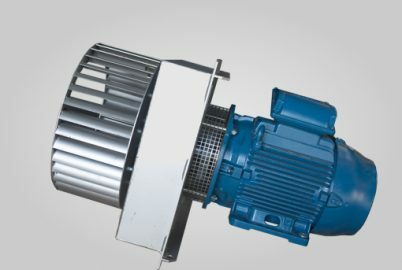 Like the heavy-duty models, they are made of three individual parts: inside the steel volute casing there is a reaction-type or impulse-type turbine, and an engine which enables the entire system to work properly. These components are made of steel; stainless steel, Inconel, titanium…which make them more resistant and airtight (upon request). They can sustain high temperatures, corrosive or moist air. All products are manufactured to the highest possible standards, thanks to the expertise of our technical teams, and to compliance with ATEX regulatory manufacturing standards (according to Directive 94/9/CE). We are also ISO 9001 certified so that our ventilation products can be guaranteed as safe and reliable throughout the entire manufacturing process. Before delivering the products to our clients, our technical and engineering team test and approve our products, using in-house pressure and air laden testing systems. (Top series only or upon request). Have a look at our range of axial fans for industrial environments, or our centrifugal ones for heavy-duty industries.